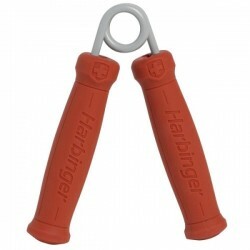 This single target pad features an easy grip, contoured handle with a wrist strap. Rubber encased hex head dumbbells; the rubber helps to prevent damage to floors while keeping noise to a minimum; the hex head design prevents the dumbbells from rolling away from you. Prices Shown Are Per Pair and Include Shipping! 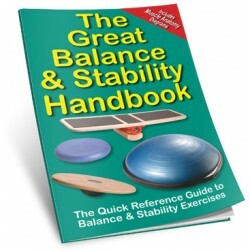 Learn 88 balance and stability exercises using a BOSU, wobble board, balance cushion and extreme balance board. Tri-level offers 3 levels of instability. Helps improve ability to balance in all planes of movement. 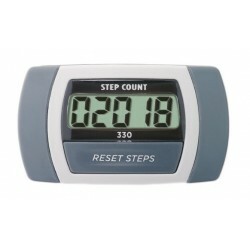 The 330 Step Counting pedometer is simply the easiest Sportline product to use. Just clip it on and go. Absolutely no programming needed! 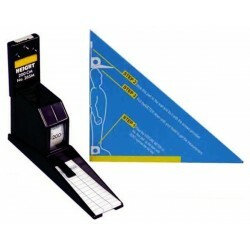 Great to measure height in the professional office or at home - from children to adults. 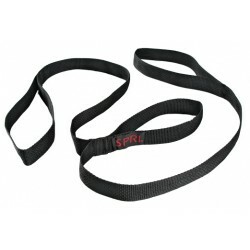 Designed to alleviate stress on the wrist joints while increasing range of motion during push-ups. Choose your own height and step higher as you are able and ready on a non-slip surface that can support up to 275 pounds. Height adjusts from four inches to 12.5 inches. Small reaction ball for developing hand eye coordination and agility. 6" Height, Stepping surface is 12" x 22"
The patent pending multi-use FreeStyle Steps let users get more out of their workouts by working cardio, core, strength, toning, and balance! Traveller Stick Roll On. Made from 100% pure and natural essential oils, Traveller Stick Roll On quickly relieves the unpleasant sensations of nausea arising during travel or at altitude. 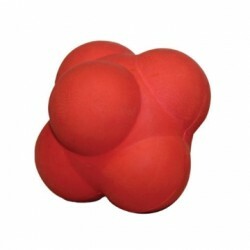 A multi-adaptable soft tissue mobilization tool that provides myofascial release of tension stored in the fascia. This speed rope features steel bearings for smooth, consistent swing motion! The padded, contoured design of the Ab Bar™ cradles and supports the head and neck, alleviating discomfort often associated with performing crunches. Most package orders ship via USPS. Heavy equipment orders ship via Freight Carrier. We will provide tracking details for your order. 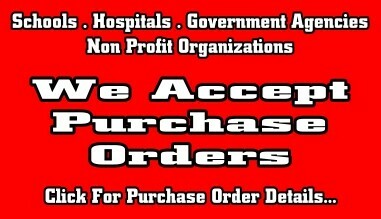 We securely accept Visa, Master Card, American Express, Discover, PayPal, Checks and Money Orders. 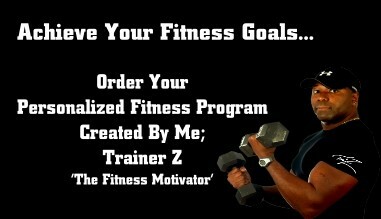 "We Care About Your Quality Of Life So We Exist To Sell Quality Beneficial Products"
Living a 'Fitness Lifestyle' is about striving to improve ones physical and emotional well-being. 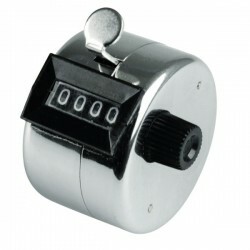 At BuyFitnessStuff.com; we truly care about your ongoing quality of life; and therefore we exist to sell quality beneficial fitness equipment and wellness products at affordable prices! All we ask and hope for in return for your satisfaction is that you will Help Spread The Word about our site and service.